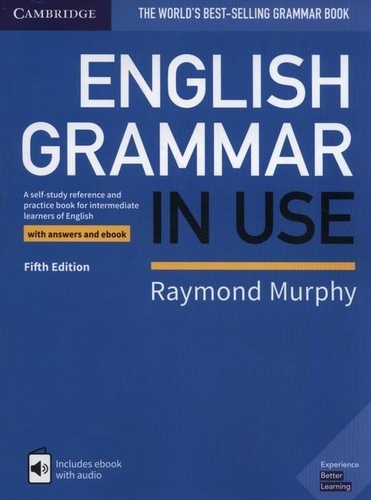 Na okładce: "Experience better learning"
245 1 0 %a English grammar in use : %b a self-study reference and practice book for intermediate learners of English : with answers / %c Raymond Murphy. 260 # %a Cambridge : %b Cambridge University Press, %c 2019. 300 %a X, 380 stron : %b ilustracje kolorowe ; %c 27 cm. 500 %a Na okładce: "Experience better learning".